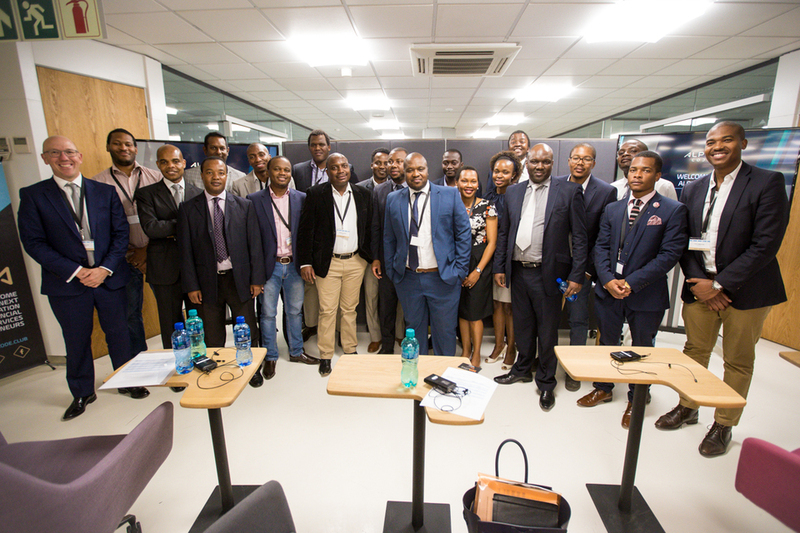 After a successful pitching event in October 2015, we decided to run the pitching event again this year. 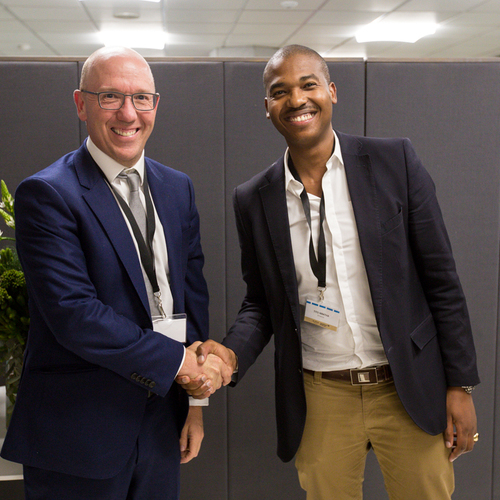 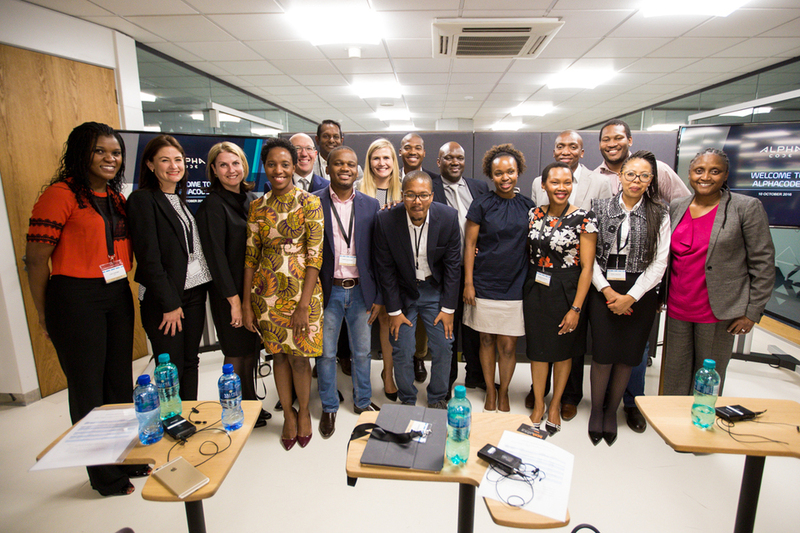 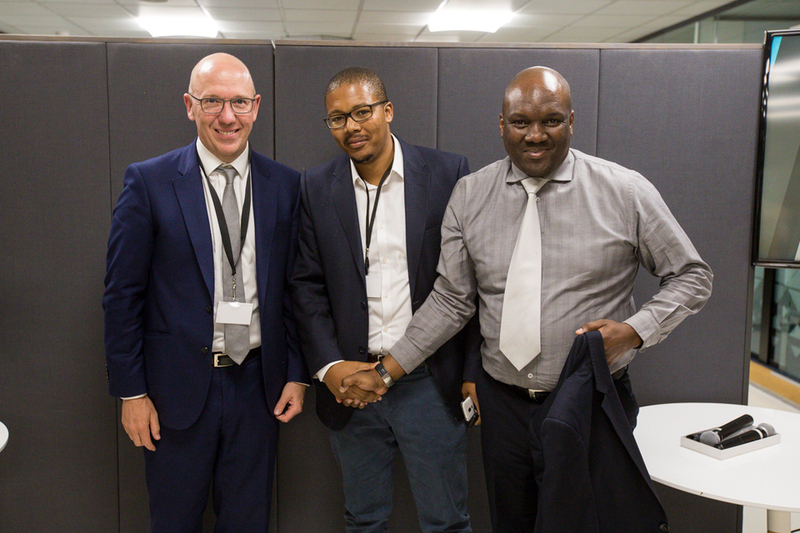 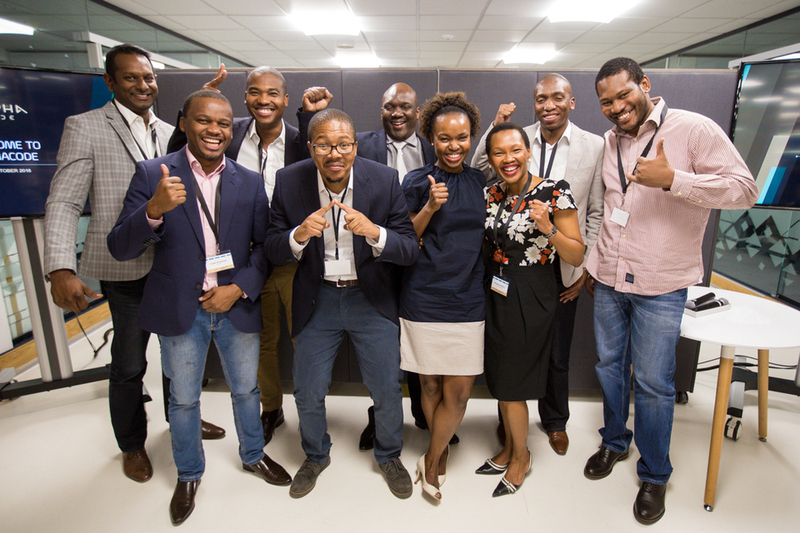 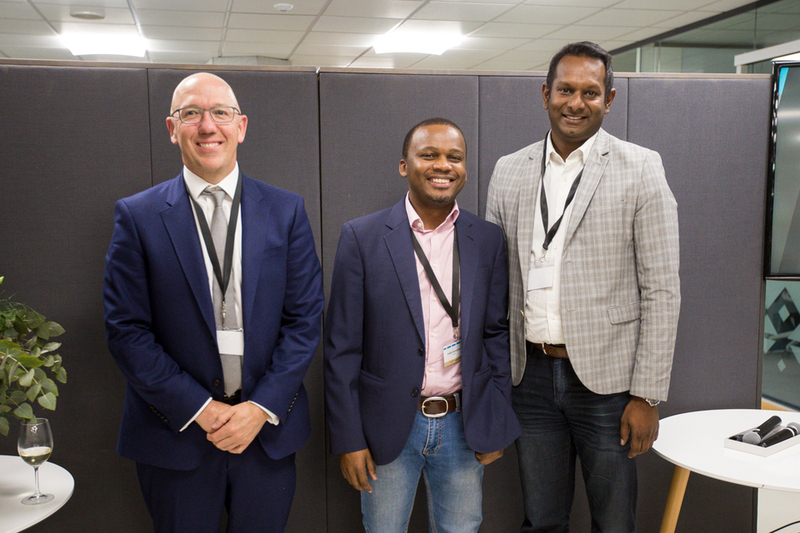 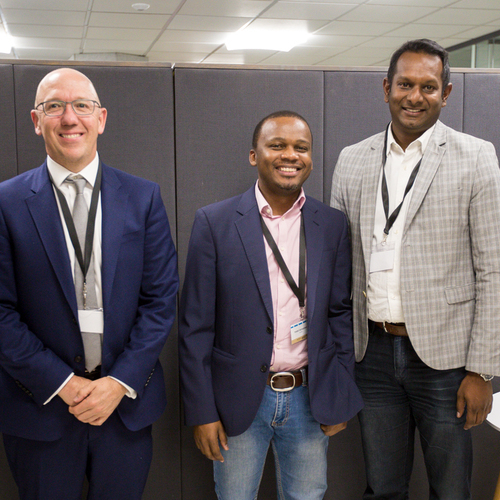 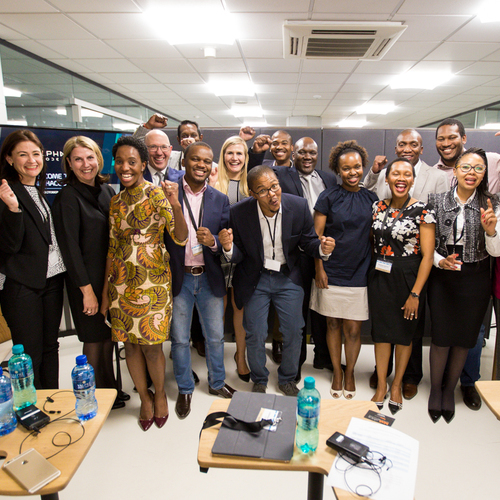 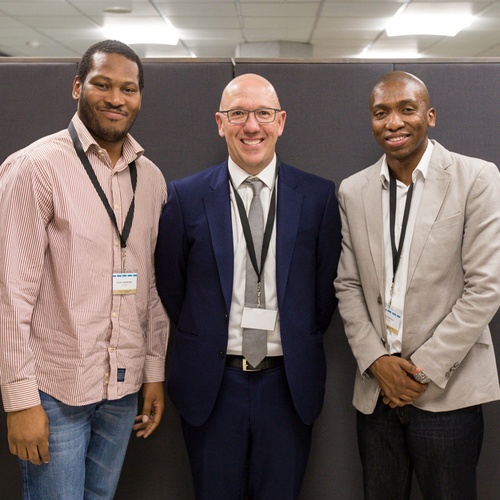 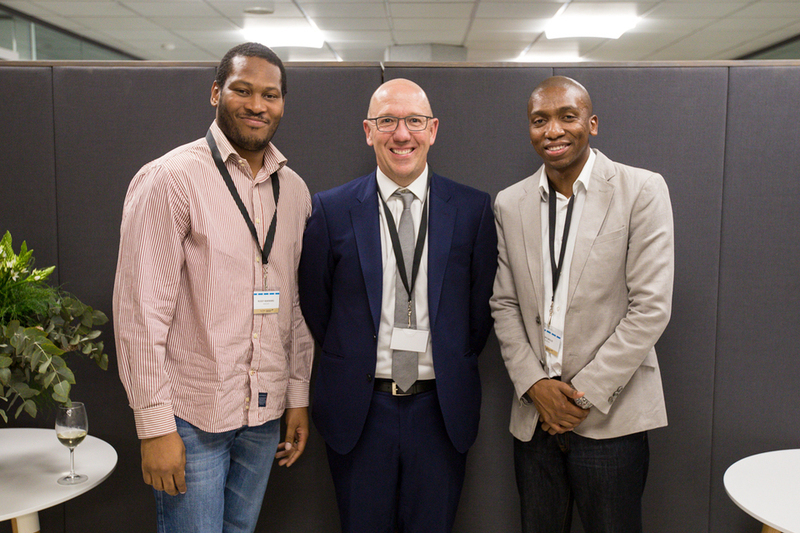 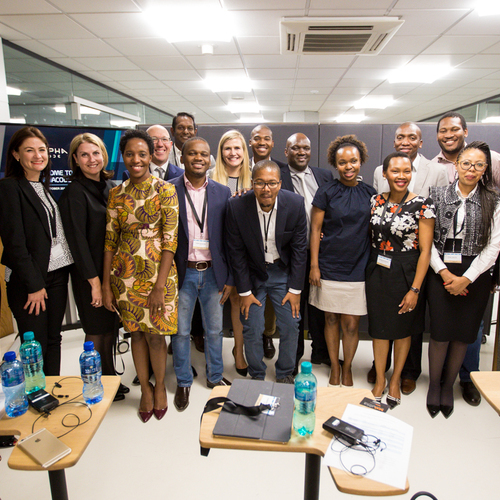 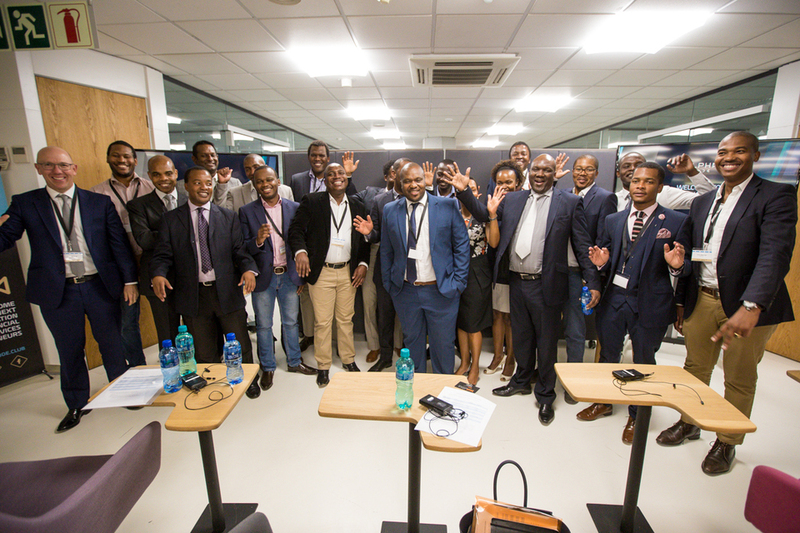 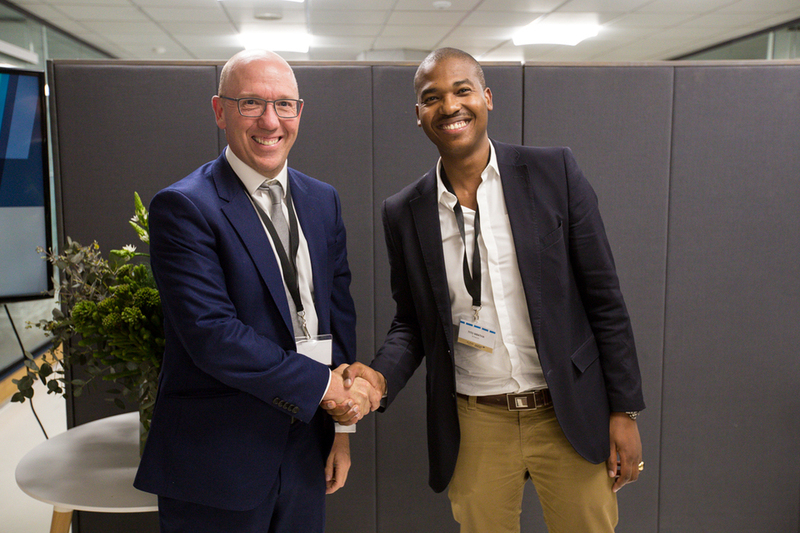 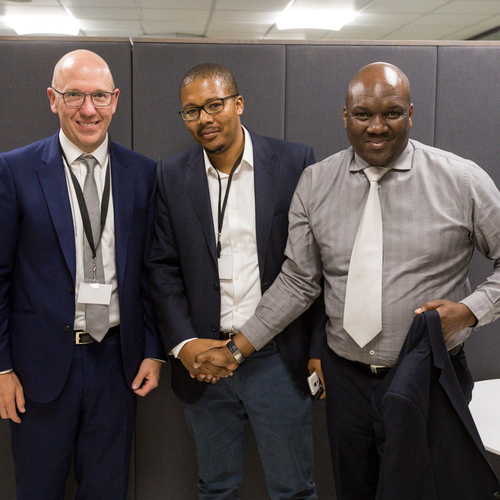 A high-speed, high-excitement pitching event saw five black-owned South African fintech startups walk away with R1-million each in funding. 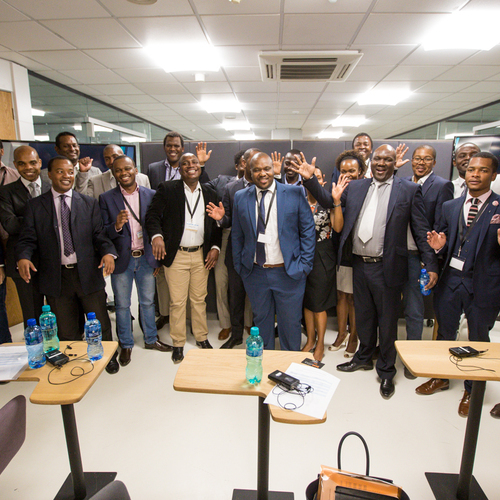 A surprise additional R1-million was allocated to Heritage Capital Partners by Royal Bafokeng Holdings. 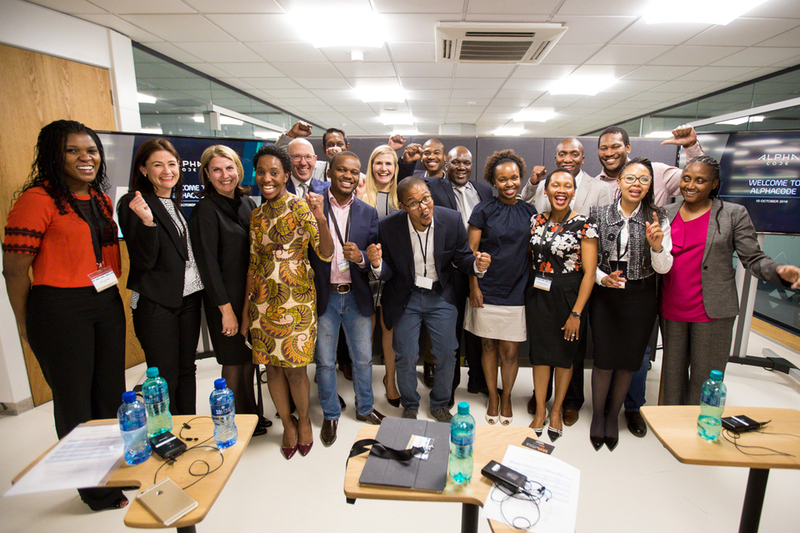 Top honours were awarded to five of the eleven black-owned fintech businesses that pitched their business ideas on the night. 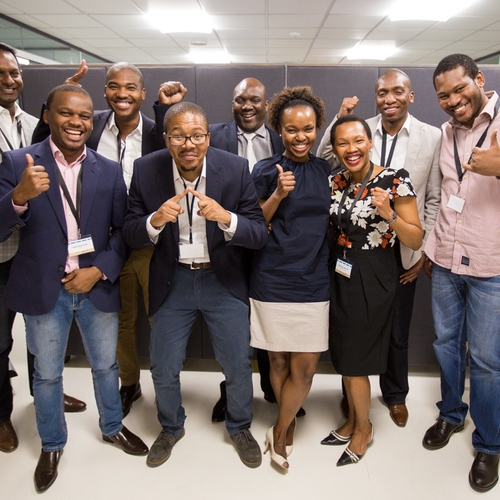 All five are now also AlphaCode platinum members which entitle them to office space and one year of incubation. 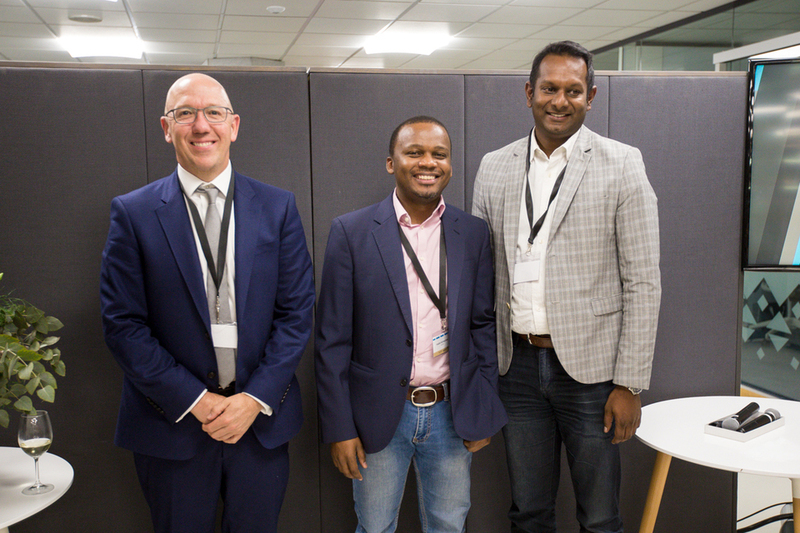 Imafin, established in 2013, a specialist payment and commercial credit firm is driven by innovation on traditional payments models. 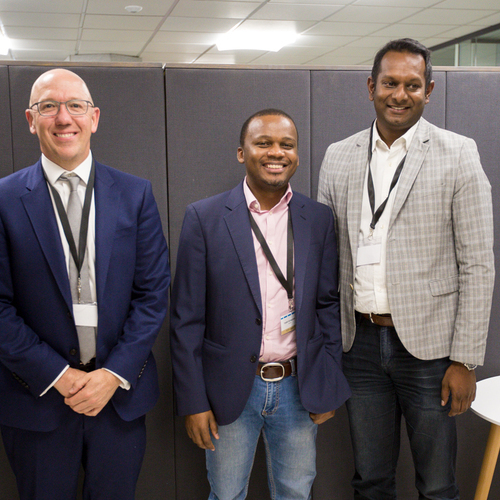 Invoiceworx, an online platform that enables SMEs to save time and money when applying for credit from financial institutions. 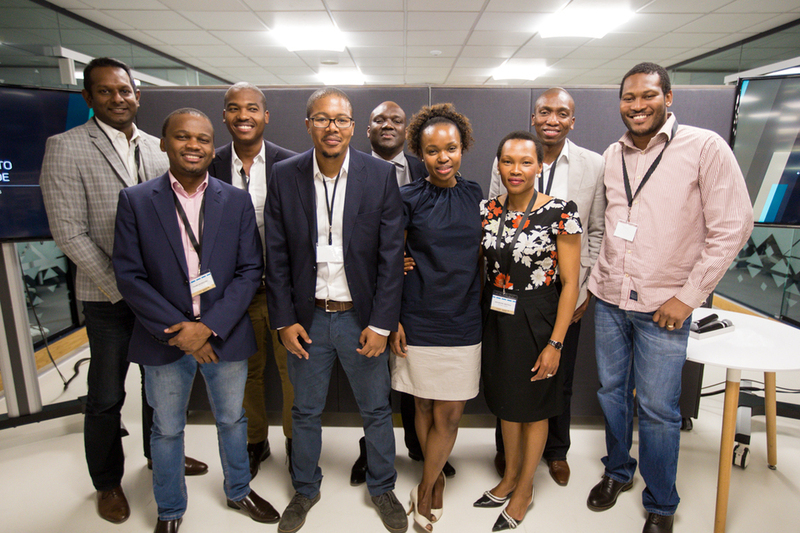 Stokfella, which offers a digital platform for stokvels to manage their day to day affairs with ease. 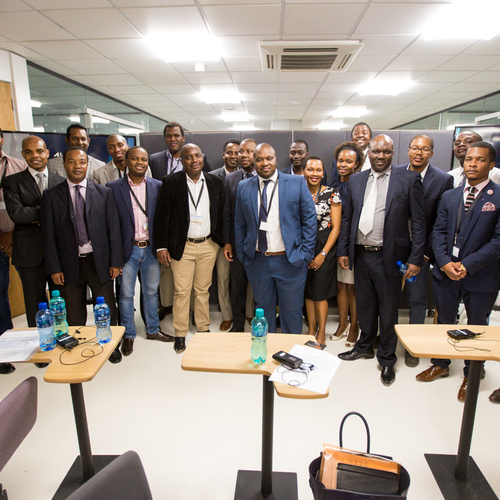 Heritage Capital Partners that seeks to invest growth capital in small to medium sized companies was announced as the fifth winner. 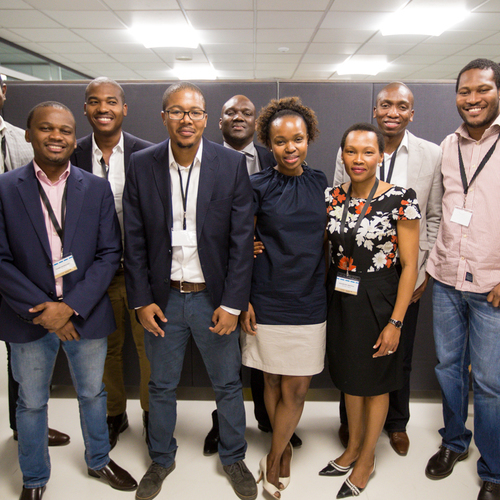 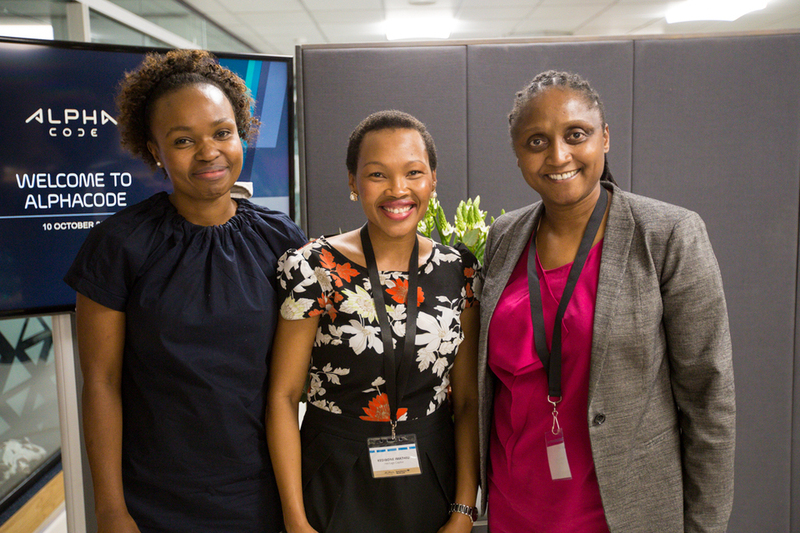 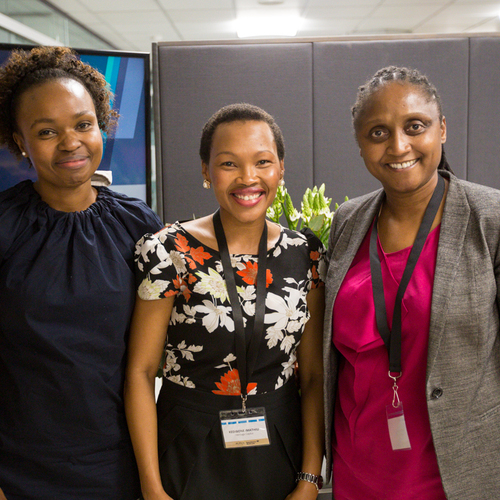 This black female-owned startup received R1 million courtesy of Royal Bafokeng Holdings – a surprise addition to the selected four winners of the Merrill Lynch South Africa’s B-BBEE spend.